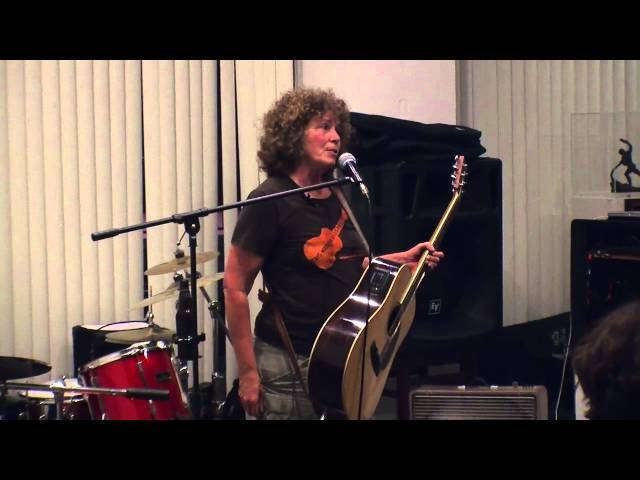 Tip $20 and get an mp3 of "the belly button test"
An mp3 of "the belly button test"
Based in Pittsburgh, PA, Anne Feeney is the granddaughter of an intrepid mineworkers' organizer, who also used music to carry the message of solidarity to working people. After two decades of community activism and regional performances at rallies, Anne took her message on the road. Since 1991 Anne has traveled to the frontlines in 42 states, as well as Canada, Mexico, Denmark, Ireland and Sweden. Her anthem "Have You Been to Jail for Justice?" is being performed by activists everywhere, including Peter, Paul and Mary. 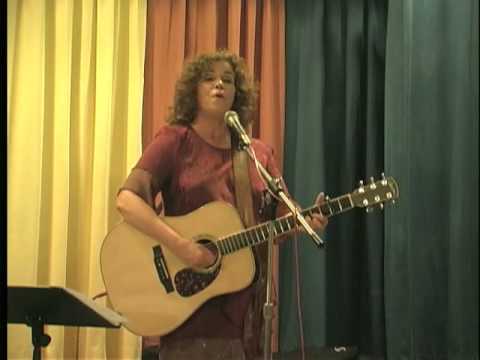 Dubbed the "minister of culture" to the movements for economic and social justice and human rights, Anne is "the best labor singer in North America" according to Utah Phillips. In 2005, Anne received the Joe Hill Award from the Labor Heritage Foundation in Washington, DC. Past recipients include Cesar Chavez, Pete Seeger, Faith Petric and Hazel Dickens. Her critcally acclaimed recordings are widely available.